The internet has become so ingrained in and essential to our daily lives, it's almost impossible for us to imagine life without it - and in fact, a lot of us never have had a life without it. The world wide web (aka the "www." in front of every website) was created in 1989 by Sir Tim Berners-Lee, a British computer scientist. But it didn't really become a household thing until the '90s (Google wasn't even invented until 1998). From putting stores out of business to making entire technologies obsolete, the internet changed life as we know it. 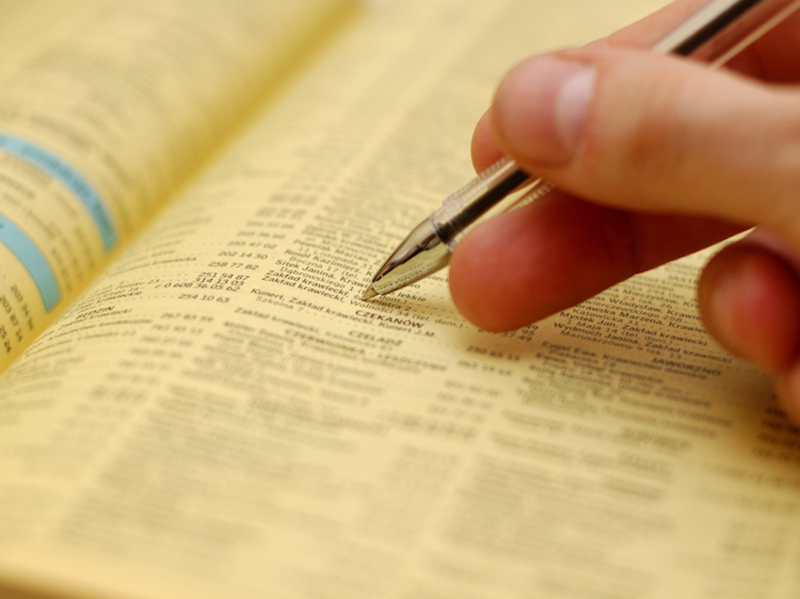 Looking someone up in a phone book was the original Google search. Before you had everyone's contacts saved in your phone, and before you could easily look up the name of a dentist nearby, you were stuck sifting through pages and pages of a phone book. They were essential to daily life. Now, they're just a colossal waste of paper. With step-by-step directions on Google Maps, paper maps are hardly necessary anymore. Kids these days will never know the struggle of trying to fold these back together. Floppy disks have been around since the '70s, but with the rise of internet-based storage, like the Cloud, they've all but disappeared. 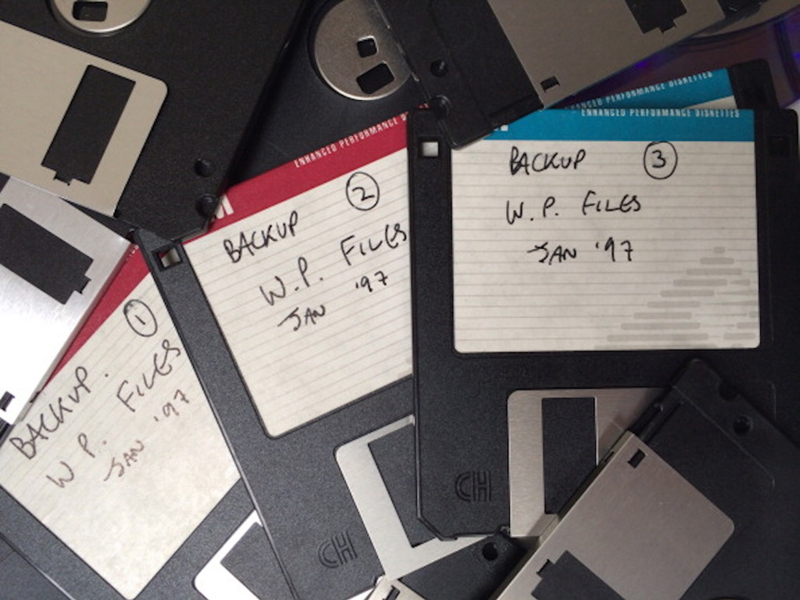 Floppy disks now are best remembered as the "save" icon in Microsoft Word, but they used to be ubiquitous. It was the only way to transfer large amounts of data - until USB drives, and later the Cloud were invented. Thumb drives have also become less and less common. 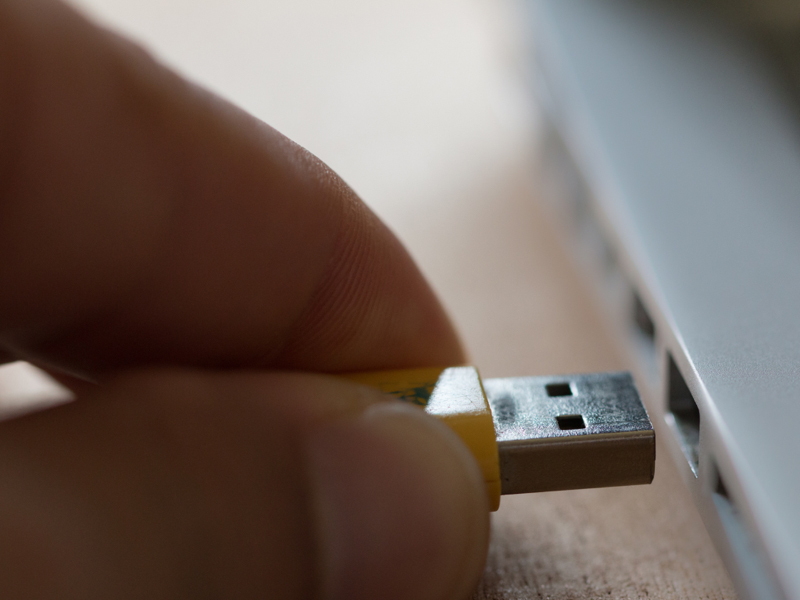 Thumb drives have also slowly been replaced by cloud computing. 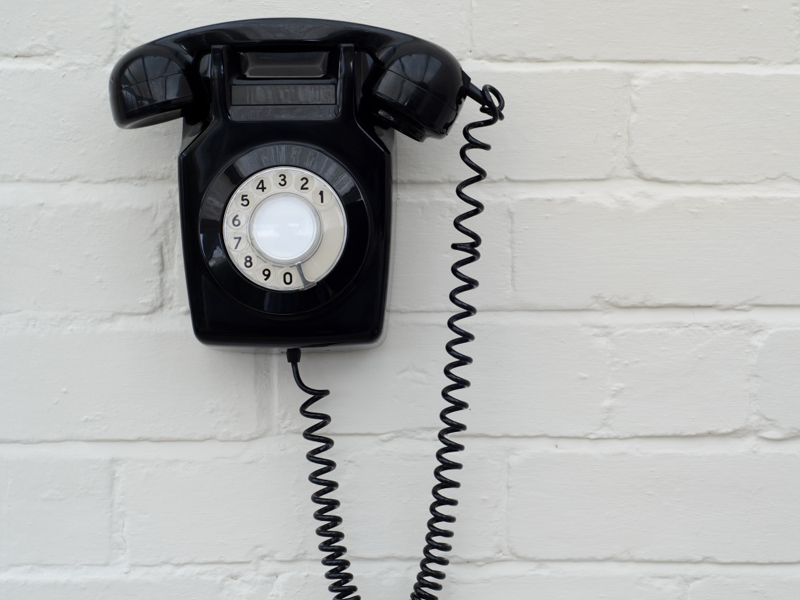 Long before everyone had a phone in their pocket, they were attached to the wall, and the receiver was connected by a cord. As of 2017, more than half of Americans didn't even have a landline - they switched to mobile-service only. But for those that still do have a home phone, it'd be a safe bet to assume that most of the actual phones are cordless. But back in the day, phones used to be attached to receivers by a real cord. Fax machines were the original email. 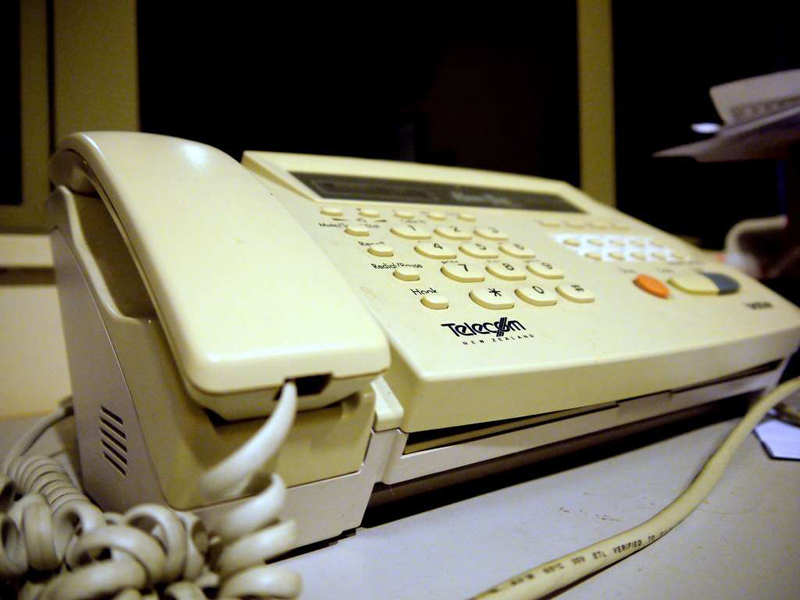 Almost instantaneous in their sending and receiving, fax machines were like the original email, but handwritten. Today, a fax machine is literally archaic. Before online shopping became the norm, brands would send out mail-order catalogs — you'd have to choose what you wanted and mail it back. 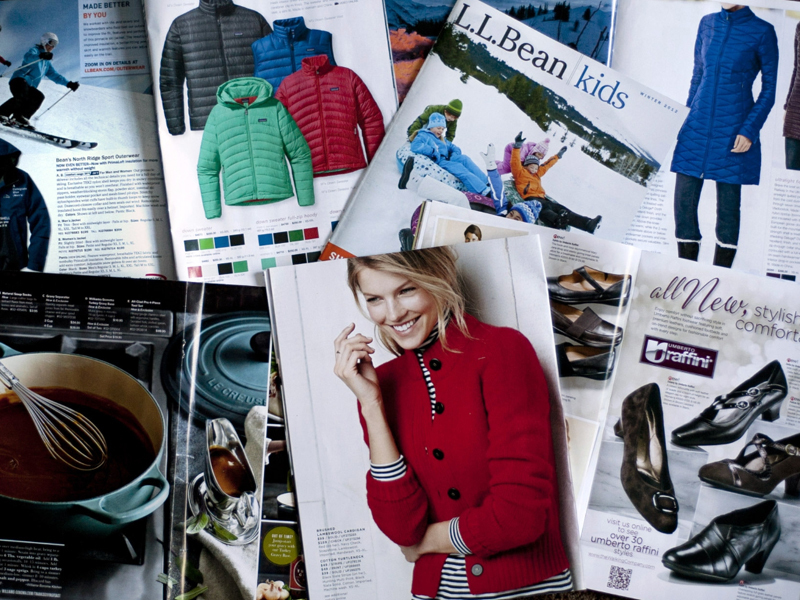 Online shopping isn't only affecting brick and mortar stores - it's harming catalogs as well. Before you could avoid other people by buying your clothes online, stores and brands would send catalogs of their entire inventory to your house. Once you decided what you wanted, you'd fill out an order form, send it back, and wait for the items to get shipped to you. 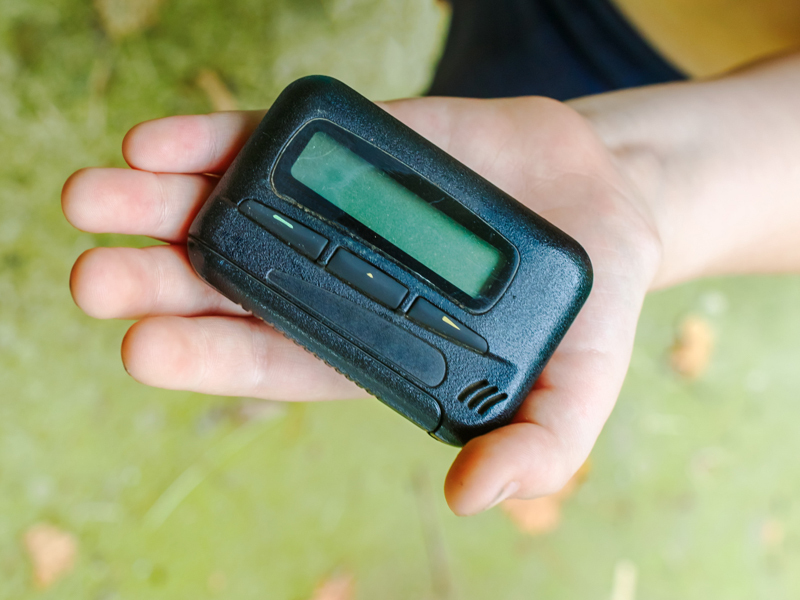 Beepers, also known as pagers, were the best way to contact someone before everyone became reachable by cell. Any piece of pop culture that features a beeper automatically dates itself as taking place in the '80s or '90s. Beepers were little devices that had a special number someone could send messages to - and then you'd have to go find a phone so you could call the person who sent the message back in order to get the full message. 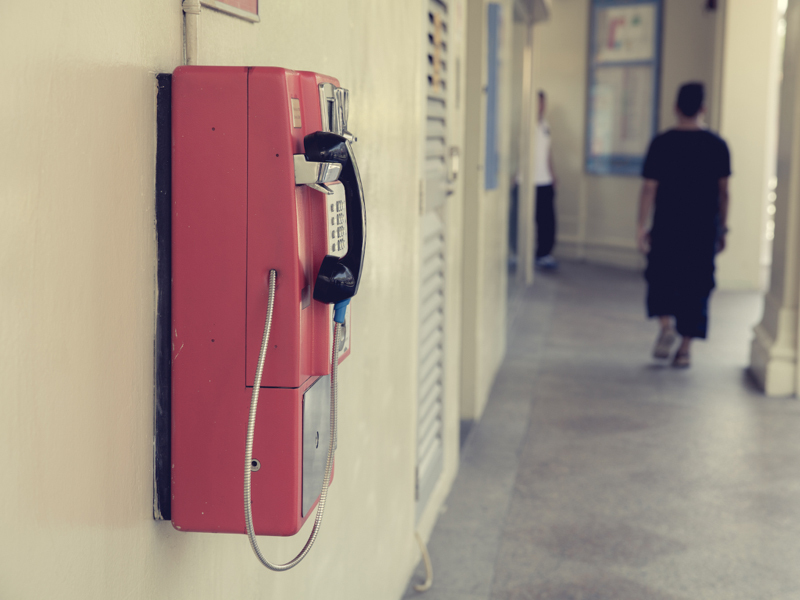 There used to be two million pay phones in America — now we're down to 100,000. According to CNN, we're down from two million pay phones to just 100,000 - and a fifth of those are located in New York City. Today, 95% of Americans have cell phones, pretty much eliminating the need for pay phones. Think of a typewriter as a computer — except without internet... or a screen. 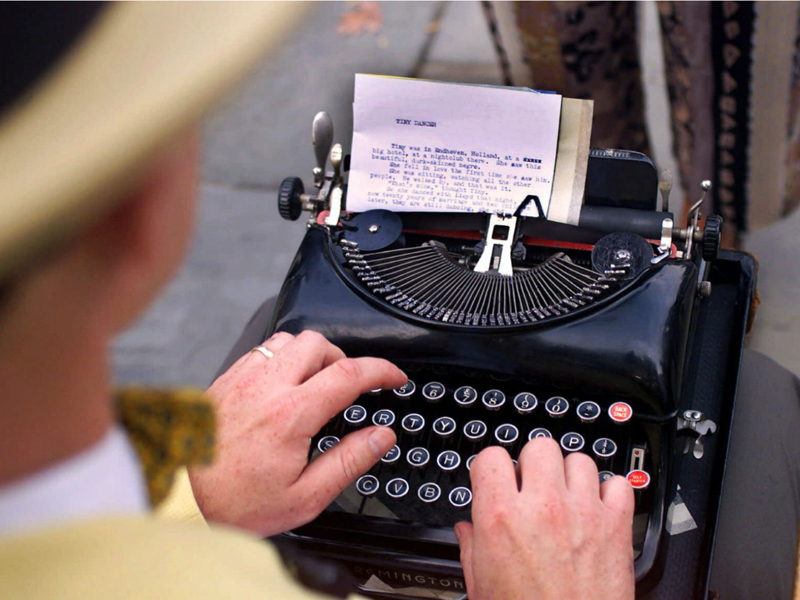 Typewriters were introduced in the 1800s - and in the 1950s, they became electric and portable. 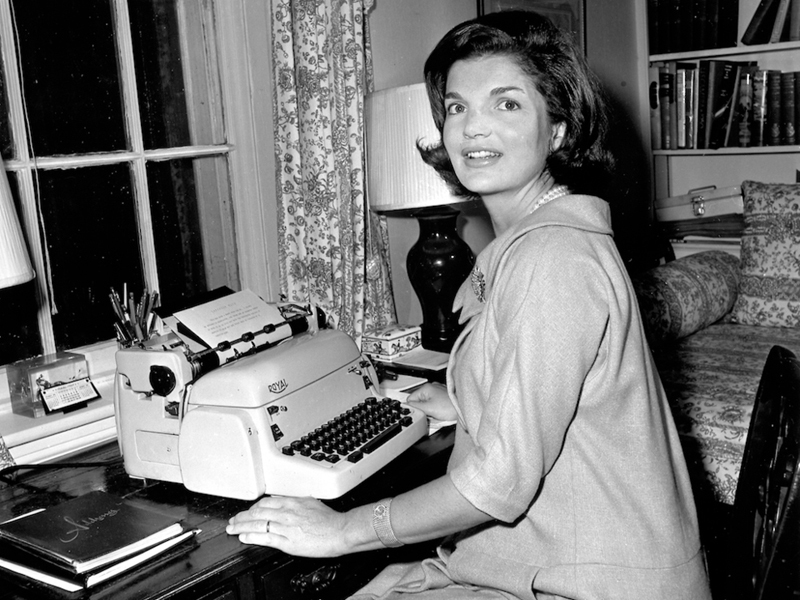 But with the advent of personal computers and laptops, typewriters quickly became obsolete. 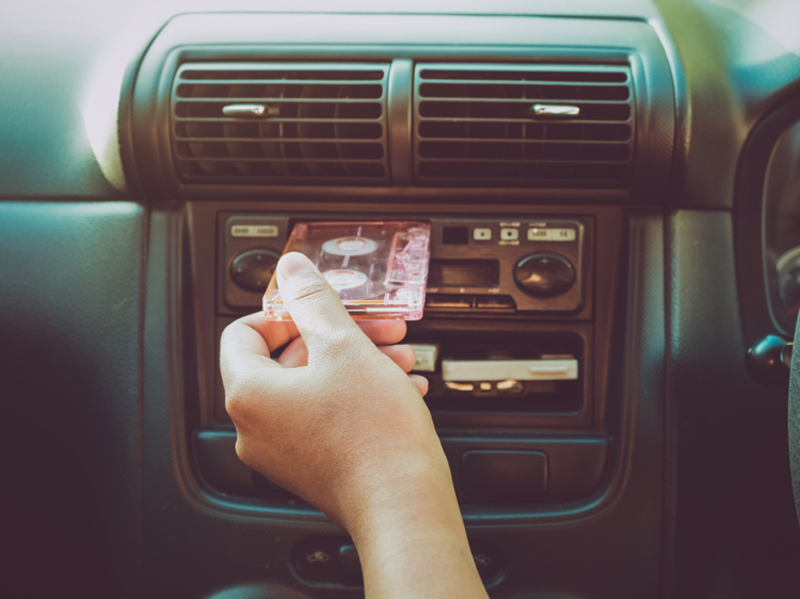 The only way to listen to music in your car for a long time was by buying cassette tapes. Audio cassettes became popular in the '60s - they either came with audio preloaded on them, or blank so you could record whatever you wanted. They were added to car radios in the '70s. Cassettes started becoming obsolete in the '90s, when CDs began replacing them. And even before cassettes, records were the preferred way of listening to music. 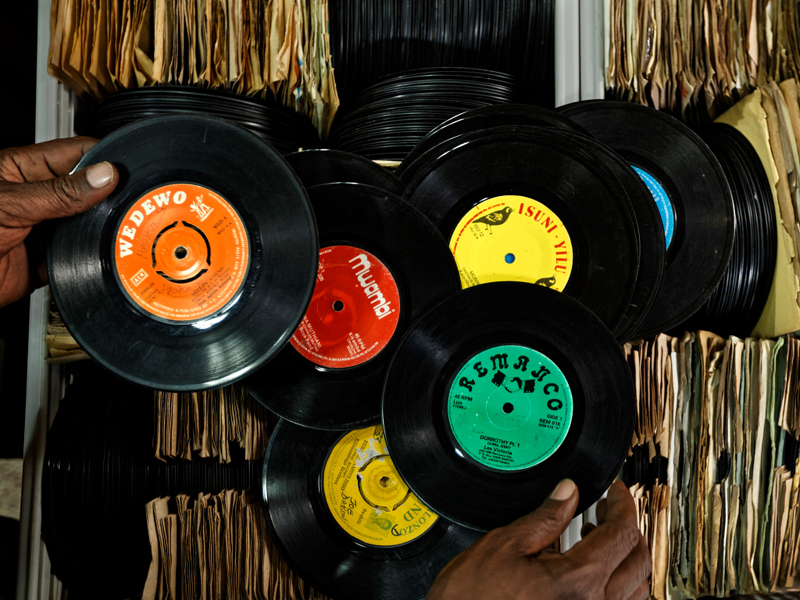 Records have been around since the late 1800s, and were popular for a century. However, they fell by the wayside once cassettes, CDs, internet, phones, and personal music players were invented. 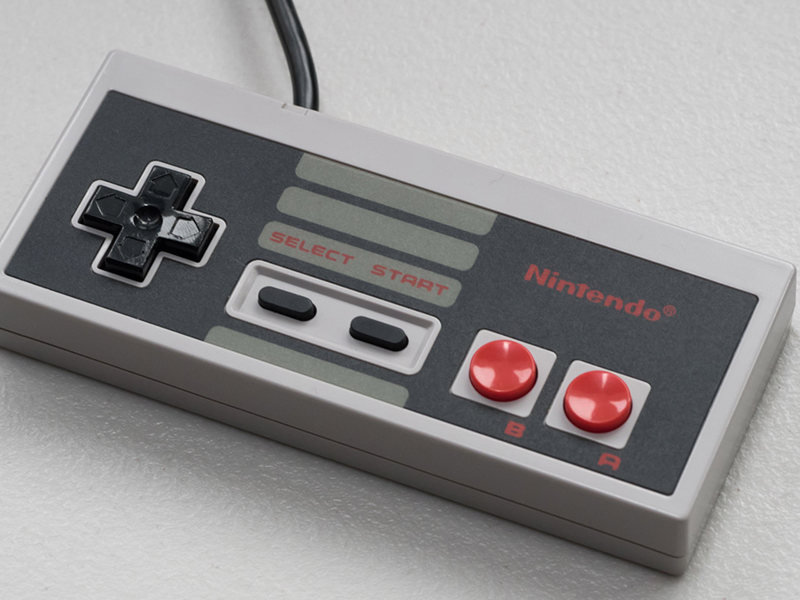 For most kids today, the most vintage video game system they can think of is the Nintendo 64 — but the NES (Nintendo Entertainment System) was released over 10 years before, in 1985. All of your favorite games began on the NES, like Mario and Donkey Kong. In the '80s, the NES was the hottest video game console you could get, but its reign was short-lived. Only six years later, Nintendo released the SNES (Super Nintendo Entertainment System), which quickly overtook the NES. 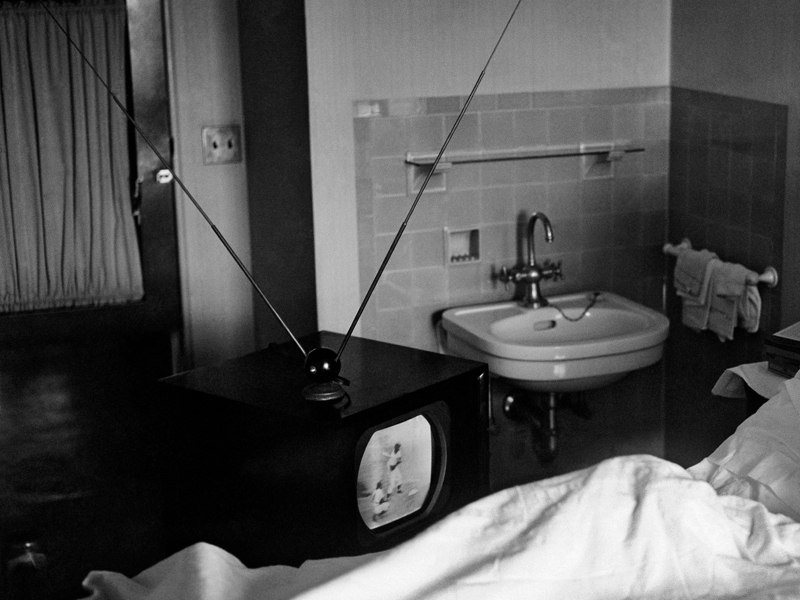 Black and white wasn't just an Instagram filter — everything on TV used to be gray scale. The very first television was invented in 1927, and pretty much looked the same, until color was introduced in the '50s. But even then, color TV sets weren't the norm until well into the '60s. 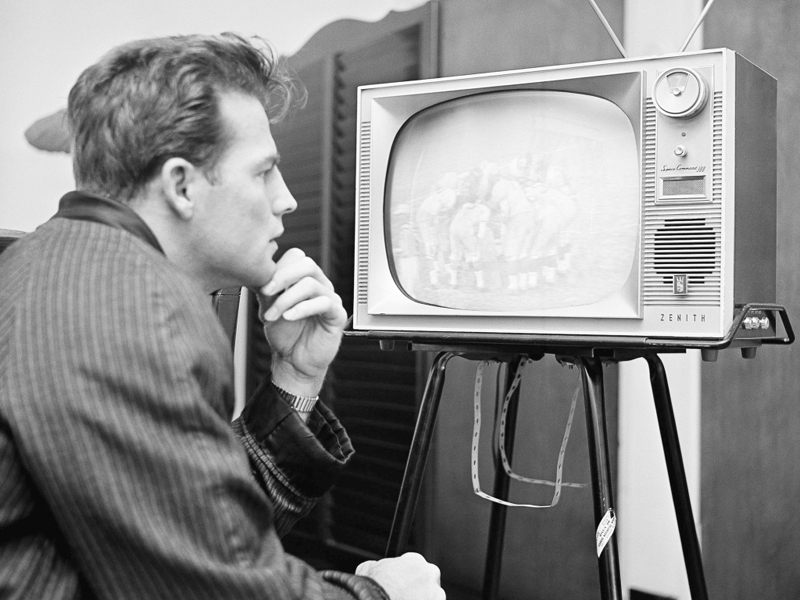 In addition to being two-toned, TV sets also used to have giant antennas on top, in order to receive a signal — they were affectionately called "rabbit ears." TVs originally used to need an antenna both on top, and somewhere outside on a roof in order to get reception. Not so anymore - televisions these days are way too thin to rest anything on top, let alone a set of rabbit ears.